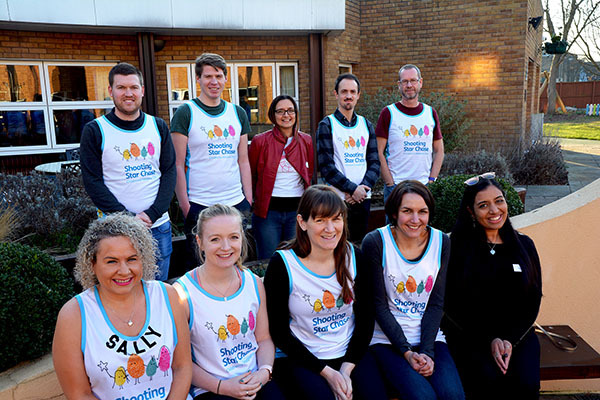 On a cold and bright Sunday afternoon 10 of our runners from our 2019 London Marathon team paid a visit to our Hampton hospice, Shooting Star House. 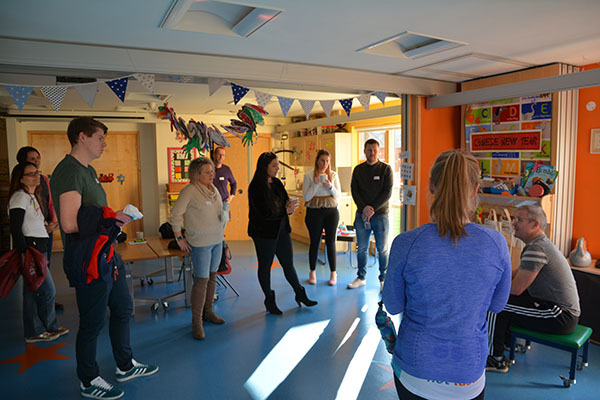 The visit is specially organised by the Challenge Events team to give the runners the opportunity to gain a real insight into what a children’s hospice is really like, and show some of the services and facilities that are available to the families who desperately rely on our support. The visit also gives the team a chance to get to know one another and share how their training is going so far. During the visit the team were given a tour of the hospice and received a talk from supported dad, Paul Chandler who told of how his family benefit from the service. 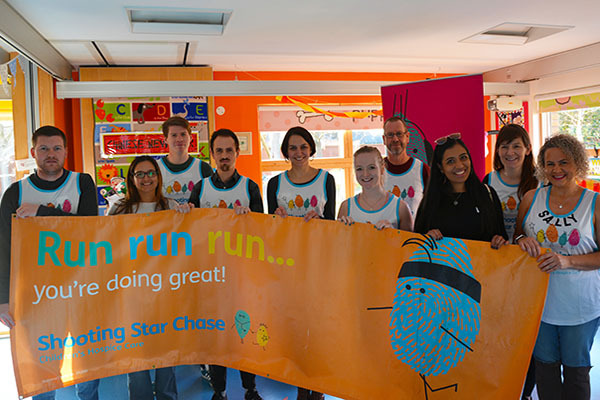 During the talk Paul said, “Shooting Star Chase make the unusual and tragic circumstances we are in feel normal and accepted.” A seasoned marathon runner himself, Paul also offered the group some useful tips and hints on preparing both physically and mentally before the big day. A similar visit for more of our runners will be held at Christopher’s, our Guildford hospice next weekend. And if running isn’t your thing – don’t worry we have plenty of different challenges you can take on whilst helping to make every moment count for children with life-limiting conditions and their families – visit our Challenge Events page to find out more.